However, the latest findings in various hospitals show that the majority of osteoporosis patients are not caused by lack of calcium. Their bones are complete and absorbing calcium. So what is wrong with them? 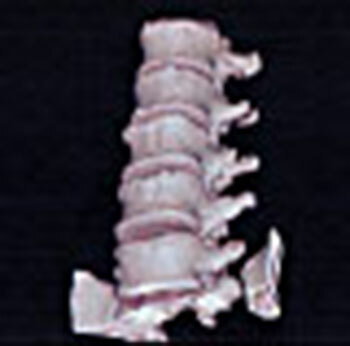 CT scan results show no signs of osteoporosis, yet, the patients easily suffer from bone fractures. What's going on? It is an important factor to have bone strength, not just bone density. Bone collagen connective tissues are also an important factor to create flexibility. Many of us didn't realize this at first sight. In the past, osteoporosis was viewed more on bone strength, and we never hear and realize about these connective tissues. To improve bone density, it's a common knowledge to do regular exercise and have a higher calcium intake like by eating calcium-rich dried fishes. To measure or determine strong bone and bone mineral density are not as easy as what you may think. Clinically, it has to pass various tests. 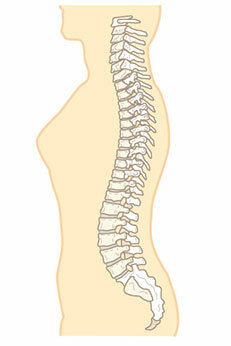 The major component of bone, which is about one half of its structure, is calcium, and collagen is the other half. Collagen fibres run through hundreds of bone materials (calcium), and the bones that we know are made. You can imagine that the bone materials (calcium) are somewhat bonded by collagen and kept with reasonable flexibility. However, when blood sugar increases, the collagen will be joined as if there is an adhesive cement around, and the bone will become brittle. To avoid the increase of blood sugar, exercise is one of the best things to do. Aside from it, we recommend you to take a balanced diet that contains vitamin B12 and vitamin B6, and foods such as mackerel, sardines, clams, folic acid, broccoli, spinach, garland chrysanthemum, soybeans, and asparagus. By taking these foods, you can have strong flexible bones.